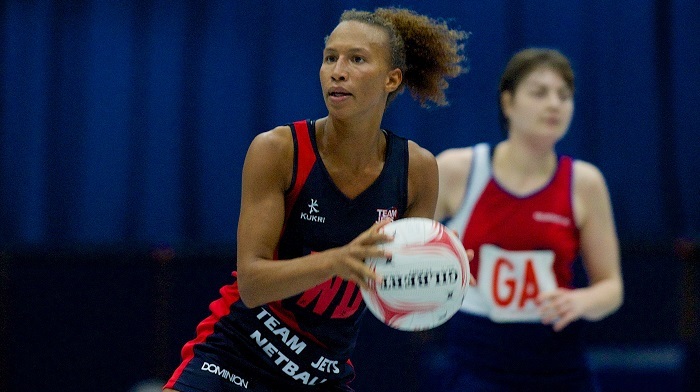 Jersey and England netball star Serena Guthrie was named Betway Channel Islands Sports Personality of the Year for 2018 after winning an ITV Channel public vote. Guthrie took the title following a year in which she won gold at the Commonwealth Games in Gold Coast, with the award adding to her success at the RaceNation Sport and Active Living Awards staged by Jersey Sport in November. Serena beat Guernsey bowls players Lucy Beere and Alison Merrien, Premiership rugby player Michael Le Bourgeois, and boxer Bradley Watson in the voting. It was a brilliant night for Jersey competitors, with young surfer Will Masterman winning the PraxisIFM Rising Star Award, and Tigers swimming coach Nathan Jegou named as Source Recruitment Coach of the Year. Jersey’s Victoria College Prep were honoured with the Judges’ Award after becoming the first side to win the Danone Nations Cup England School Team competition in consecutive years. Guernsey Raiders took the Blue Islands’ Team of the Year award, while Lorraine Ellis won the Michael Lucas Sporting Hero award for her work with Guernsey Rangers.